Among all the equipment in your vehicle, belts and hoses have the shortest lifespan. Despite this, they control important functions in your vehicle. To prevent some of the most usual reasons for the breakdown, make sure your belts and hoses are examined at routine periods. Belts and hoses should be inspected every 3,000 miles or with every oil change. Belts and hoses control vital features in your auto. 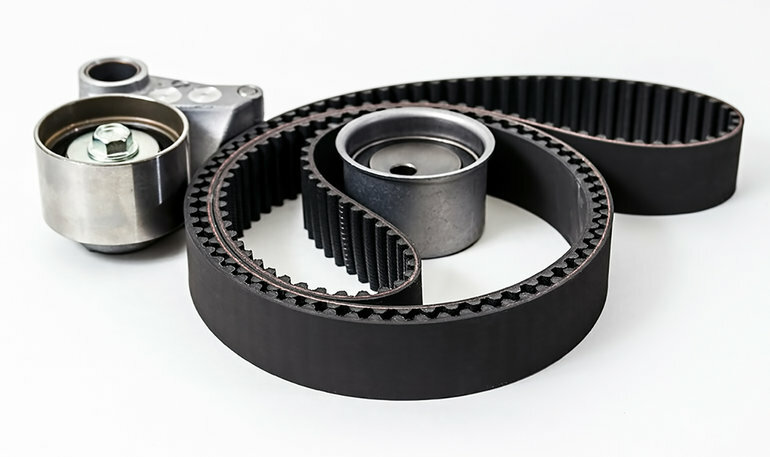 Belts like your drive belt, serpentine belt, and fan belt keep your engine and engine parts running. Hoses operate to keep fluids running through your vehicles such as coolant, brake and power steering fluid, and windshield washer fluids. However, due to constant exposure to heat, vibration, and harmful chemicals, these components are bound to crack, leak, fray, and peel. If not promptly replaced and maintained, this could spell disaster for the performance of your vehicle. A belt or hose failure can cause an overheated engine, loss of power steering, and loss of the electrical charging system. If a hose leaks coolant or the belt turning the water pump snaps, the cooling system is inoperable. If the engine overheats, it can suffer serious internal damage that requires expensive repairs and can ruin your day. The most damaging cause of hose failure—electrochemical degradation (ECD)—isn't easy to detect. It attacks hoses from the inside, causing tiny cracks. Acids and contaminants in the coolant can then weaken the yarn material that reinforces the hose. Eventually, pinholes can develop or the weakened hose may rupture from heat, pressure, or constant flexing. The upper radiator hose fails more often than any other hose, followed by the water pump bypass hose (if applicable), and the outlet heater hose from the engine to the heater core. Experts recommend, however, that all hoses be replaced at least every four years or when one fails. Belts, too, wear and break gradually – and usually for the same reason: heat and contaminants. As an example, the drive belts connect the engine to the alternator, air conditioning, power steering, and sometimes the water pump. This is how power is transferred from the engines to these other systems. When the belts brake, the engine will be unable to transfer power to the alternator, air conditioning, and power steering. Since the alternator is responsible for charging your battery, a broken drive belt means that the electrical components won’t work in your vehicle. The power steering also will fail, which makes it difficult and dangerous to steer. If your car’s water pump is also connected to the drive belt then the engine will not have a properly functioning cooling system, and your vehicle will be likely to overheat. Signs of fraying, tears or cracks on the belt. Squealing, chirping or growling noises from the belts. 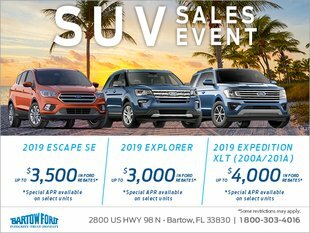 Give us a call at 863-533-0425 and see how much better your vehicle will drive.